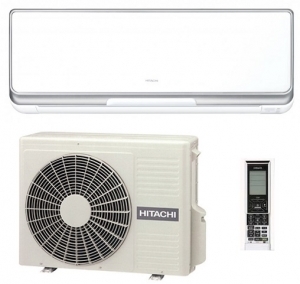 The Hitachi S Series RAK-35PSC is the largest unit in the series, and is rated 3.5kw. This makes it perfect for small to medium offices or large bedrooms, as it is rated 3.5kw. These units host a plethora of features, as well as having a simple design to blend into the majority of interiors. One of their many incredible features is a volt free control of the system, which is perfect for hotel rooms to prevent any unnecessary use. 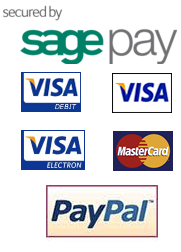 For more information, please look at the manufacturers brochure below.